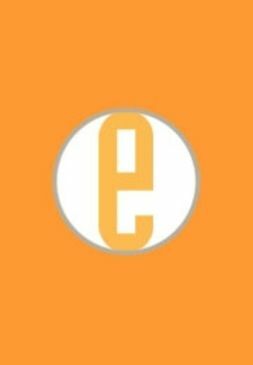 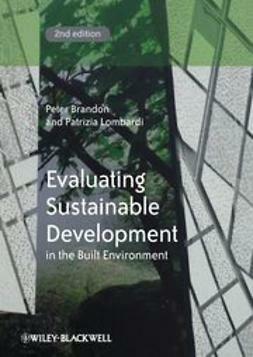 Sustainable development has been characterised by an emphasis on environmental issues and an ad hoc approach to structuring the subject which hinders the development of knowledge in a systematic way. 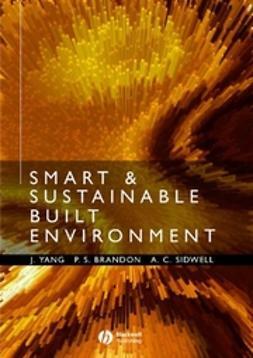 The built environment contributes significantly to the environment but is also one of the major factors in determining whether a community is sustainable in the longer term. 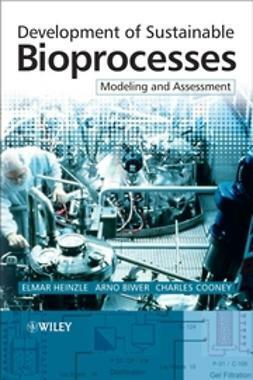 A structure is required which aids definition, provides a common set of values, establishes measurement methods to define progress, and suggests a management system and decision protocol which enables practitioners to engage and use the resultant structures and information. 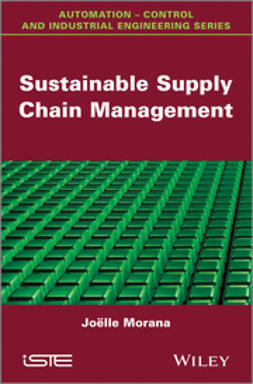 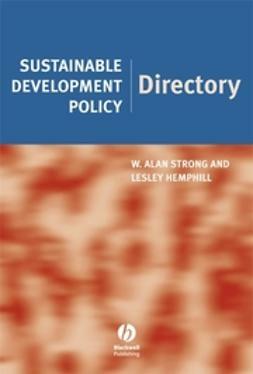 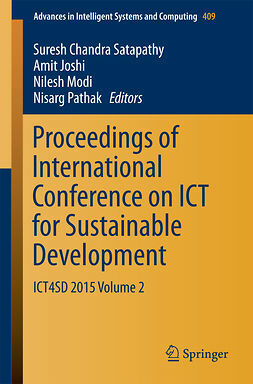 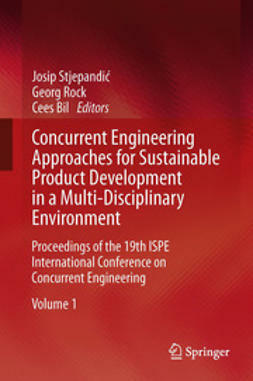 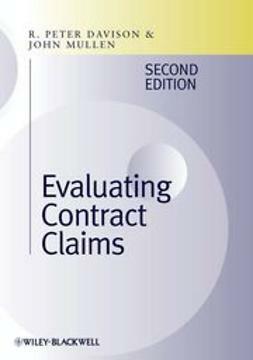 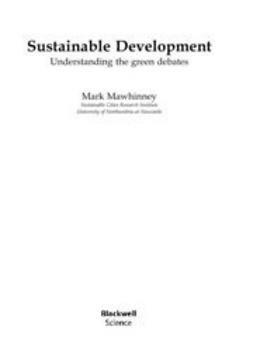 This book provides a suggested structure in which all aspects of sustainable development can be included together with a set of evaluation techniques which can be used within the structure to provide assistance to decision making.